With the fun well under way at the New Beverly Cinema this week for The Wright Stuff II, it’s time for a midterm report, a look at the schedule, what’s next and a coy, furtive glance back at how the series has fared so far. The Wright Stuff II officially kicked off this past Friday and Saturday, January 14, with a triple consisting of Wright’s first three feature films, Shaun of the Dead, Hot Fuzz and Scott Pilgrim vs. the World. The weekend sold out in advance in a record-breaking four minutes, and those that managed to get in were treated to an introduction from Joe Dante, trailers before all three films selected from the private (and mind-bogglingly deep) 35mm trailer collection of Quentin Tarantino, plus appearances from several members of the cast of Scott Pilgrim and a surprise appearance from Simon Pegg, star and co-writer with Wright of Shaun and Hot Fuzz. From all accounts (my ticket-purchasing fingers didn’t operate fast enough for a firsthand experience), it was an evening to satisfy the most fervent Edgar Wright geek, with the faithful spilling out onto the streets after the Scott Pilgrim Q&A around 4:30 a.m. The festival’s first non-Wright bill, Terry Gilliam’s Brazil paired with Delicatessen, directed by Jean-Pierre Jeunet and Marc Caro, was greeted with another sold-out crowd on Sunday night, as eager to see the films as they were to hear Wright talk about them in the company of writer-director Richard Kelly (Donnie Darko, Southland Tales), whose own well-articulated essay on Brazil was included in the collection The Film that Changed My Life: 30 Directors on Their Epiphanies in the Dark. 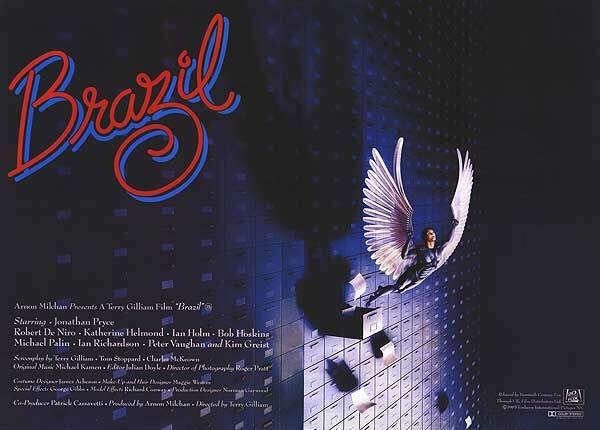 For me, the movie’s production history has eclipsed Brazil itself in fascination—it was an important movie to see in 1985, but in my view time has not been kind to Gilliam’s solipsistic vision. 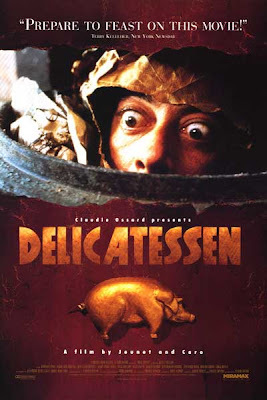 I wrote about my possibly blasphemous reaction upon seeing the film again in 2007 for Jim Emerson’s “Contrarian Blog-a-thon” in a piece called “Nuts to Brazil” and had little desire to see it again, though I definitely felt the pull of Delicatessen. As Wright expresses in his notes written for the New Beverly and also published on his blog Edgar Wright Here, Delicatessen was a debut of notable wildness, “brimming with style, bold of palette, mixing black-heated humor with the sweetest comedy.” It would have been fascinating to see this genuinely demented film up next to Gilliam’s film, not only to observe the ways in which Gilliam’s baroque style plays out its influence in Jeunet and Caro’s weird apartment building, but also to see how the movie’s grotesque but undeniably humanist inclinations might function as an emotional corrective to Gilliam’s skin-deep nihilism. The first double feature I was able to attend was a doozy. 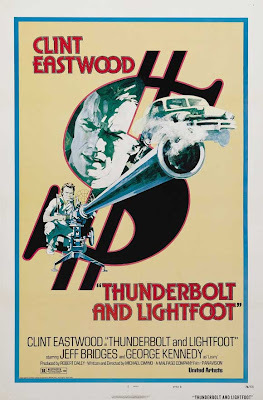 Wright delivered a stunning Technicolor print of Dirty Harry to the New Beverly Cinema to an appreciative crowd, many of whom had never seen the movie, or at least never seen it projected. And as an added extra bonus, in lieu of any actual participants in the making of the film (the numbers of which have seemingly been reduced to Clint Eastwood, Reni Santoni and Andrew Robinson), Wright brought Quentin Tarantino onto the stage for a typically animated discussion of the movie. It was a fascinating conversation that placed the movie, for those perhaps too young to remember, in the socio-political context of the time in which it was released. Decried by many liberal critics, including Pauline Kael, as “fascist,” Tarantino did a good job of pointing out how the movie, which was originally marketed to Nixon’s silent majority, a fearful group of average American citizens surrounded by an incessant flurry of countercultural changes whose intentions by 1971 had curdled, embraced Harry’s disdain for due process as the only rational response to a world gone mad. 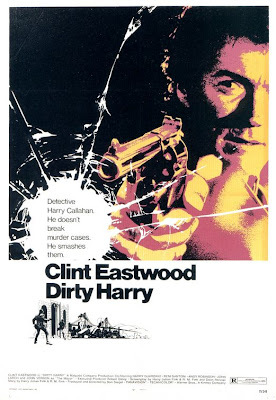 But as befits a movie directed by the man who made the original Invasion of the Body Snatchers, which was embraced by both the right and the left as an allegory of each extreme’s most pressing fear—the insidious effects of Communism or McCarthy’s ruthless witch-hunt mentality—Dirty Harry is a shade more ambivalent in its position as to Harry’s unquestioned righteousness than it is typically given credit for. (Even the distorted peace symbol on the killer’s belt buckle can be read as a comment on the fear of the dark undercurrent of the counterculture or as simply a suggestion that Scorpio represents an aberration in a cultural movement, one whose tenets of peace and love he clearly does not represent.) The movie expertly whips up a right-wing firestorm of outrage over the horrors perpetrated upon society by Scorpio, a serial killer depicted with relish some 20 years before the movies and TV would become consumed with the forensic fascinations and grotesque minutiae of homicidal perversion. But it also raises plenty of questions about whether or not Harry's methods, emotionally satisying though they may be, deserve blanket approval or closer examination. And the sequence in which Harry tracks down Scorpio in the stadium is a masterpiece of film form within what Tarantino accurately, I think, describes as a near-perfect specimen of policier. Brought down and badly wounded by a shot from Harry’s .44 Magnum, the killer grovels and whines and shrieks, demanding to see a lawyer, insisting on his civil rights. Harry’s response is to dig his heels into the knife wound he’d given Scorpio in the previous sequence, an act which can’t be described as anything other than police torture. As the screams continue, a breathtaking helicopter shot pulls the camera away from its squirm-inducing close-up point of view until we see Harry and Scorpio reduced by the magnitude of the illuminated stadium, the San Francisco fog obscuring the rim of the park and perhaps our own perception of what we’ve just seen. It’s an undeniably thrilling bit of cinema, punctuated by a shock cut to Harry, in silhouette, overlooking the Bay at dawn, a shot that itself gives way to the horrific tableau of a young girl, dead, being pulled from a shallow grave. Harry may have “got” his man, but the objective of saving a kidnapped girl’s life is a failure. The scene which follows, in which Harry is dressed down by the district attorney because of the detective’s disregard for procedure, plays much less strongly in Harry’s favor than I remembered. This being San Francisco, a place Tarantino pointed out was ground zero for the national freak-out that had everyday Nixon supporters locking their doors at night, naturally it is a Berkeley law professor who advises the D.A. that none of the evidence obtained in the arrest can be submitted in court. The usual arguments about victims’ rights versus the rights of the accused are aired out in powerful fashion in this scene, but what struck me about it was the way the scene ended. Asked how he knows that if released the killer will just keep on terrorizing and killing, Harry turns to the D.A. and seethes, “Because he likes it.” And of course Harry knows that Scorpio likes it because Harry likes it too. This is directly related to elements of the movie’s original ad campaign, which posited a film which would more clearly equate the methods of this policeman and this killer, a campaign that was set aside in favor of promoting the movie’s more obviously exploitable vigilantism. Tarantino tried to make the point that the movie operates in a world that predates CSI crime units and serial task forces and computer-based forensics and as such argues for “new laws” that would eventually come about as a result of our increased societal and legal familiarity with the modern serial killer. But it’s a confused point because clearly, though we are better equipped in 2011 to deal with these kinds of assaults, the laws and the rights being debated are not new, they are essentially the same ones we’ve been tangling with for decades. Tarantino’s infectious enthusiasm from the New Beverly stage ended up endorsing claims for the sociopolitical content of the movie that I don’t think are actually reflected in the movie’s text. But he was typically brilliant in extemporaneously providing a picture of the San Francisco that existed when the film was shot—during a time when the Zodiac case upon which Scorpio was based was still active—and talking about his own experience with how the movie shaped his point of view as a filmmaker. The second feature, a very rare screening of Gordon Parks’ The Super Cops , featured a print that was flown all the way from the vaults of the British Film Institute. Long a favorite of Wright’s, virtually one in the crowd had seen it and we got to do so in the company of one of the movie’s stars, David Selby (Dark Shadows, The Social Network) and the movie’s supremely entertaining, acidly self-deprecating screenwriter, the legendary Lorenzo Semple Jr. (Three Days of the Condor, King Kong, Flash Gordon, the original Batman TV series). Semple related one long, hilarious anecdote about the movie’s production after the other, though it was often hard to hear him because the 87-year-old writer simply hasn’t much lung power anymore and the New Beverly’s P.A. system wasn’t able to help him project. But it was a keen way to preface the film, an inconsistent but entertaining buddy cop film featuring an electric performance by Ron Leibman as Selby’s better half, Greenberg to Selby’s Hantz. The movie is based on the true-life account of a couple of NYPD rookie cops whose unorthodox and effective methods of battling drug kingpins on the streets of Harlem make them no friends within the cynically corrupt system of their own precinct. The movie’s nonfiction roots ground it to a certain degree, but the ghost of irreverent comedies like M*A*S*H are left to battle it out with more obvious influences like The French Connection and Serpico, and unfortunately Parks isn’t a strong enough director to locate a consistent tone for the material. The end result is amusing but lacking in the impact, either satirical or social, that the material clearly aspires to. 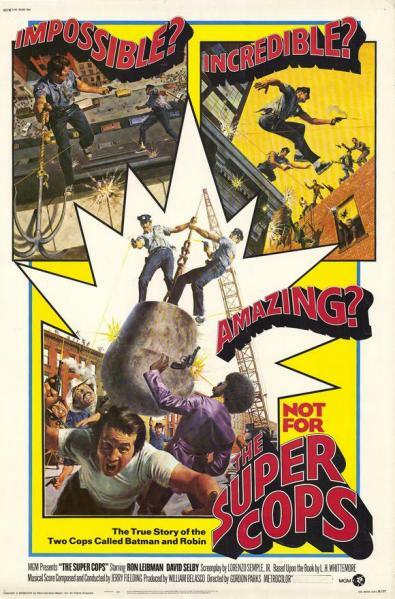 Never available on DVD, the day after this screening Warner Archives announced plans to release The Super Cops on DVD in 2011. 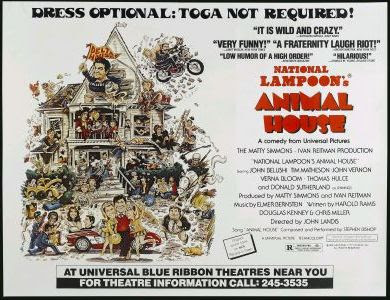 And last night the Wright Stuff II featured an inspired double bill, American Graffiti and National Lampoon’s Animal House, which made not only for a brilliant thematic pairing but also for one of those nights that I’ll never forget, courtesy of director John Landis and, more importantly the New Beverly’s special events coordinator Julia Marchese. Before the first movie rolled, emcee duties were assumed by the ceaselessly energetic and entertaining John Landis, who filled in for Wright while the series host was off on Academy business. 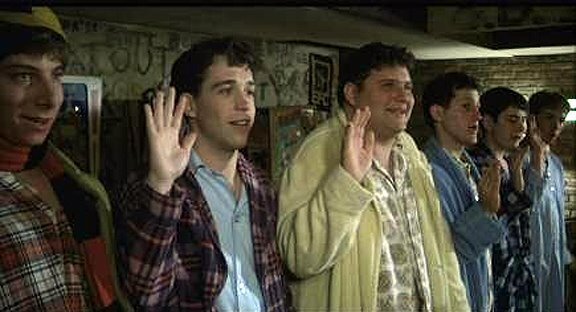 (Wright would arrive just in time for Animal House.) 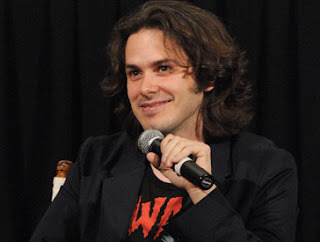 Landis read from an informally prepared statement written by Wright, frequently breaking out with his own observations and comments, and effectively setting the stage for the reacquainting with George Lucas’s movie but also for the promised Animal House Q & A that would take place before and after that second feature. Landis and Wright would be joined by the movie’s producer/editor George Folsey Jr. in between films, but it was Landis riffing on memories of the production that fueled the post-film Q&A. I was particularly glad that Landis saved some respectful comments for the film’s irascible and brilliant first assistant director, the late Cliff Coleman, who worked with Sam Peckinpah on The Wild Bunch, Bring Me the Head of Alfredo Garcia and many others; and for Jebediah Dumas, credited as “Gigantic Dude,” who would deliver the movie’s immortal “Do you mind if we dance wif yo’ dates?” Jeb was a genuine giant—Landis claims he was 7’ 9”, but I don’t remember him being a hair over seven foot, and at those measurements what’s another nine inches. He was also a security guard at a local saw mill—this was his only movie—and a year or so after production wrapped he opened a popular hot dog stand on the University of Oregon campus called Jeb’s Dogs, over which he presided from a tiny booth aside a local bookstore. I took my dad, a huge fan of the movie, to Jeb’s for a dog once, and at one point Jeb made his way out of his cramped quarters and came over to see how went the chow. My dad recognized him immediately, even though Jeb never asked us to dance, nor did he lift up our picnic table with his bare hands. The dog, as always, was good, and Jeb was a fine host, providing my dad with exactly the kind of brush with greatness that he would most appreciate. Just before the lights went down and the trailers leading to Graffiti began, Landis stopped. “Oh, and one more thing,” he said. “Dennis, are you here?” I caught a glimpse of Julia standing on the auditorium’s left side wall, opposite of my position on the fourth-row aisle on the right side, and she was sporting a grin that was too big to be called sneaky. Gamely attempting to keep my stomach settled and my balls from beating a quick retreat into my stomach cavity, I raised my hand, at which point Landis requested that I stand up and then asked me, “You were in the movie?! You were a Delta pledge? !” For someone who has spent some time acting and working in radio, I am still relatively allergic to the spotlight, especially when I don’t know it is coming. But what could I do? I responded that I was, and for the next couple of minutes my old boss, the director of Animal House asked me about what I did on the set and where I could be seen. He seemed genuinely amused and delighted that this most unexpected, off-the-radar cast member was present—obviously Julia had slipped him the info beforehand—but in typically good-humored fashion he ended the brief moment by asking me, “Was I nice to you?” He was a manic force on the set, to be sure, and not as approachable as some others were, but you have to chalk a lot of that up to the intense pressure he must have been feeling as a young director trying to ride herd on what would become the most famously rowdy fraternity in movie history. My response was honest: “Yes, you were very nice!” To which he shouted back, to the delight of the crowd, “In that case, you were brilliant! You saved the picture!” With that the movie commenced, and incredibly no one complained about my bright beaming in the aftermath of that moment being a distraction in the dark of the cinema. American Graffiti and National Lampoon’s Animal House screen one more time tonight, before the series moves on to darker pastures. The following comments describing the remainder of the Wright Stuff II are pulled directly from Edgar Wright’s notes for each film, which were published on this month’s New Beverly calendar and also as Wright’s blog. 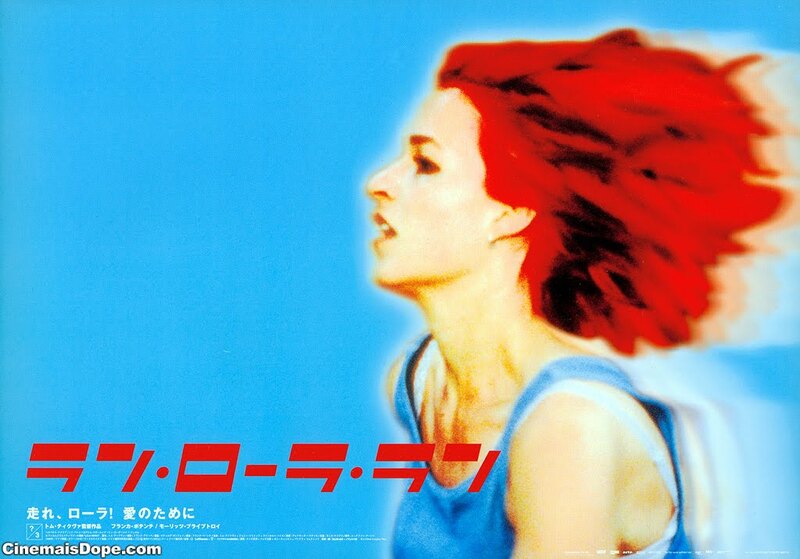 Tom Tykwer’s Run Lola Run is the kind of movie I wish I’d directed; there’s such a joyful explosion of ideas and techniques, such great momentum and perpetual motion. When I first saw this it made me want to direct another movie more than ever, I remember dragging friends to see it, including Simon Pegg & Jessica Hynes. Indeed it had an influence on my favorite Spaced episode, “Gone (2.5).” It will be great to see this again with a crowd. It’s like a great party mix tape of a movie. Late period Hitchcock and golden period De Palma, together at last. Both fantastic thrillers, breathtaking technical exercises and coal black comedies. 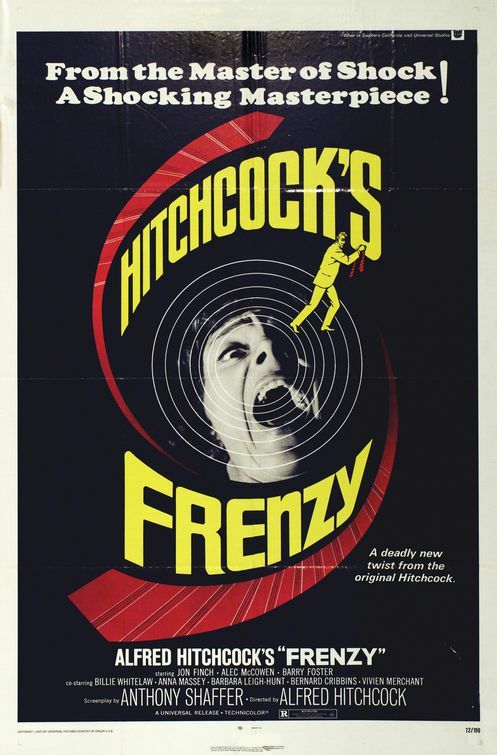 Frenzy had a mixed reception when first released as some were disappointed that Hitch finally showed in graphic detail what he had only hinted at before. I say this ruthless atmosphere only strengthens this grimly funny tale of a man wrongly accused of being a serial killer. As a Brit myself, I personally love the early 70’s grubbiness of the tale, murder among the fruit stalls and potatoes. 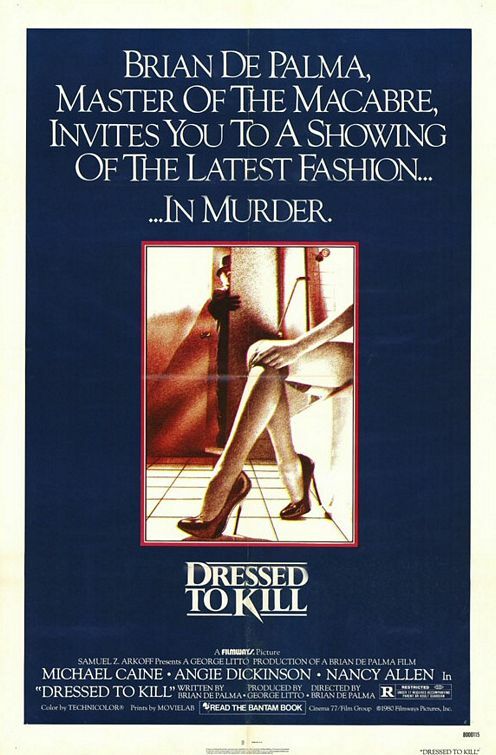 Dressed To Kill opens with a dream sequence, but the nightmare never ends. De Palma conjures a dark cloud of doom over his ensemble and creates opera from terror. The technique in this film is absolutely incredible, one of those movies that is a mini film school in itself. Walter Hill’s spare, gritty neo noir, The Driver one of my favorite crime films; a gear crunching spin of Melville’s Le Samourai and a great snapshot of 70’s downtown LA. I love the stripped down dialogue, the lack of character names, the terse cat and mouse games and brutal bursts of violence. Equally spare, Steven Spielberg’s debut feature film Duel is as great a sign of things to come as one could wish for. Not many first time directors could pull off something this effective and thrilling on such a low budget and short schedule. Not many directors have the word ‘masterful’ thrown around for their debut. Spielberg did. Film students take note, this is how you do it. 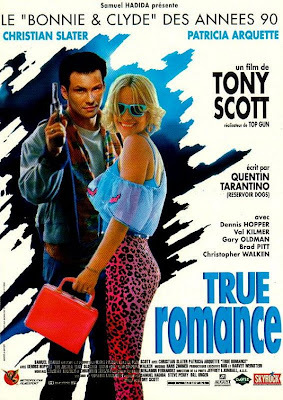 Two lovers on the lam movies, two stone-cold classics. Both equally beloved, both wildly entertaining, both frequently brutal and brutally funny. David Lynch’s amazing Wild at Heart was released at the height of his network TV success with Twin Peaks but does not pull any punches whatsoever. I vividly remember watching this on first release and being blown back into my seat by the outrageous opening; the combination of Im Abendrot, Powermad and a man’s head being bashed into a pulp was like nothing I’d ever seen. 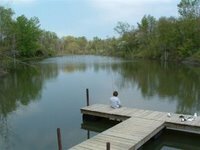 It remains a singular experience over 20 years later. though not a huge box office bonanza has become one of the most influential Quentin Tarantino scripts. The film foretells the age of the geek hero by at least 10 years and sparked a fire for an entire generation of meta madness, my films included. 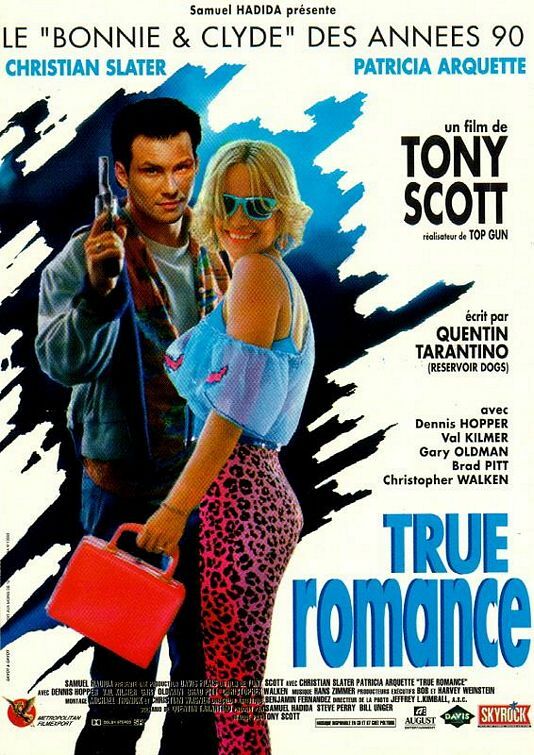 Given that he didn’t direct it, it’s ironic that it feels like Tarantino’s most personal film. 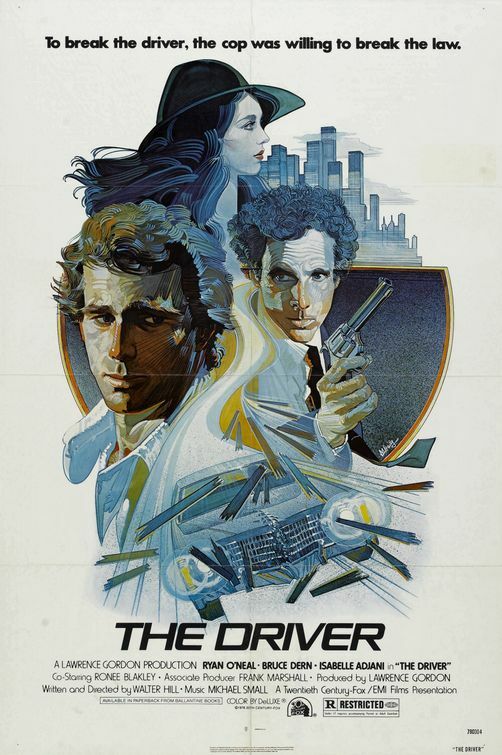 It’s still a joy to watch, still apparently Tony Scott’s favorite film of his own, and my God, what a cast! 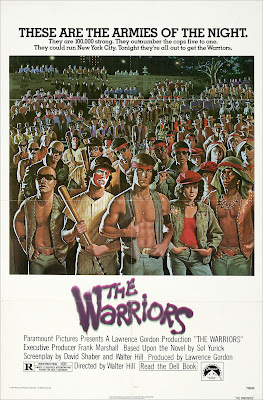 1979 was clearly a banner year for gang culture, as these two movies are the best of the genre. I showed these movies as a double bill in Toronto and they complemented each other beautifully. One is hugely underrated, the other is a cult phenomenon. Both are amazing movies. 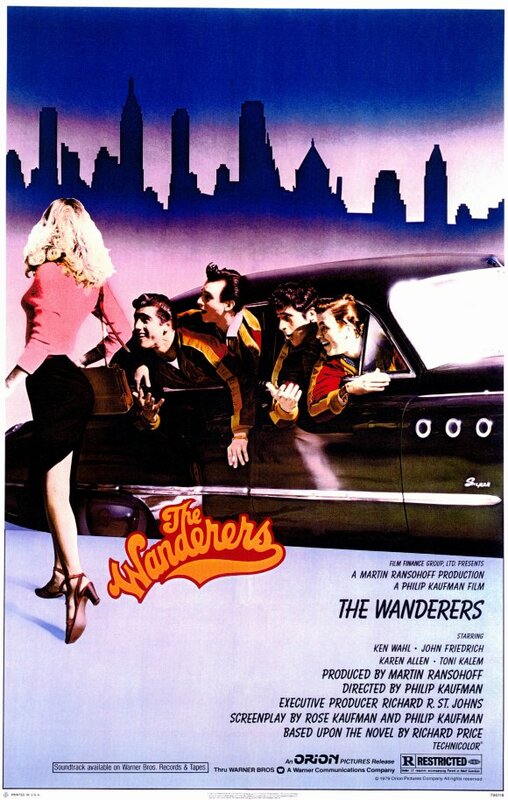 Phil Kaufman’s The Wanderers is a bruising, funny knuckleduster of a movie, a rite of passage set amongst the warfare and initiations of ‘60s New York’s neighborhood gangs. 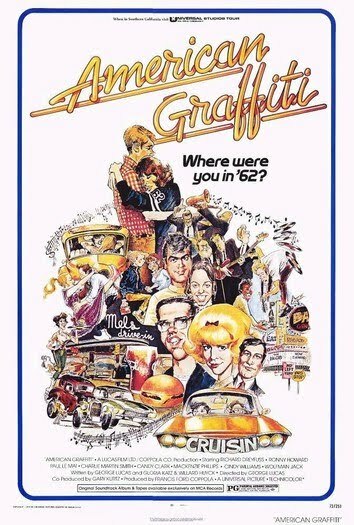 There’s so much from this film that has stayed with me—Perry’s haymaker punches, the fogbound streets where the Ducky Boys lurk, Ken Wahl belting out Dion, the apocalyptic football game—I love this movie. Walter Hill’s The Warriors is rightly celebrated as a cult phenomenon beyond even its origins as a movie; dialogue, sounds and images have entered into the consciousness in music, fashion and video games. 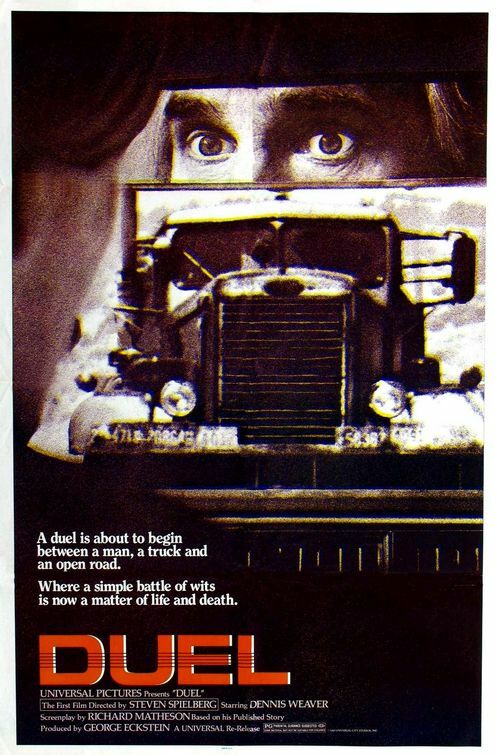 At the heart is still a barnstorming late-night rumble of a film, another classic all-in-one-night tale as our heroes perform a lethal A-to-B in the dark terrain of a New York long forgotten. Two fantastic crime films, both with legendary, beloved actors, neither of which are as well known as they should be. I aim to change this with this double bill. Michael Cimino’s Thunderbolt and Lightfoot is a buddy movie classic, with the amazing combination of Clint Eastwood in his prime and Jeff Bridges in one of his earliest starring roles. This handsome duo head up a tough, funny and frequently insane heist movie. I dearly love this movie. With Bridges now attaining the same legend status as Clint himself, it will be great to watch this again with a crowd. 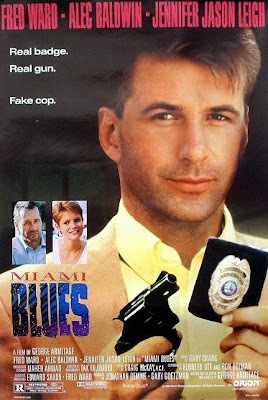 George Armitage’s Miami Blues is another film slightly ahead of its time. 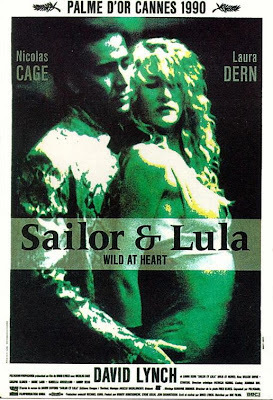 In 1990 its combination of tough, funny noir and flashes of shocking violence seemed to bemuse audiences. Only five years later would Tarantino turn what was once for cult appreciation only into a global smasheroo. This very entertaining Miami lowlife romp has at its heart two great badass performances, the grizzled Fred Ward as Hoke Mosely, and the frequently shirtless and impressively hairy Alec Baldwin as the charming psychopath Junior. This film is a little gem of broken fingers, lost digits and missing teeth. Anyone who has seen my amateur film Dead Right will know that I stole a joke from Miami Blues. I am willing to be ashamed by screening it now. Dennis, brilliant. Simply brilliant. And I could kick myself because I so wanted to be there and the thought that Landis gave you some unexpected attention for a film that is so dear to your heart....unbelievably generous of him. Give Julia a big kiss for me. Bravo my friend, bravo! "You saved the picture!" F@@king hilarious. 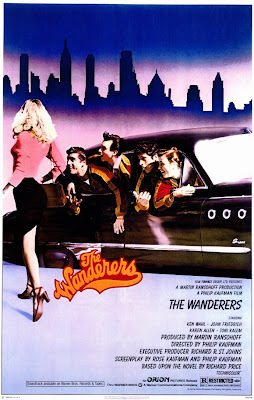 BTW, I also like The Wanderers. I read Richard Price's novel well after I saw the film, but Phil Kaufman succeeded in conveying the sudden mood swings in the book. 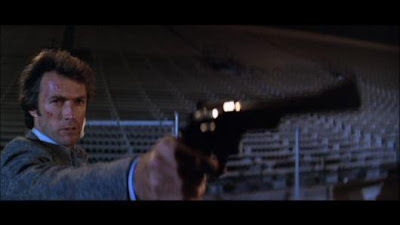 By the way: I think the end of Paul Taylor's capsule review of DIRTY HARRY in the Time Out Film Guide brings it all home: "[DIRTY HARRY] is seminal law-and-order cinema, and the site of revival for the oldest cine-political argument of all: does an articulated theme necessarily constitute an ideological position, especially when it's so transparent (cop Callahan's fascism) that it's noticed by everyone who's ever written about the film? It's more than a little embarrassing when critics trust audiences less than film-makers do." And the film's original tag-line is pretty good too: "Dirty Harry and the homicidal maniac... Harry's the one with the badge."